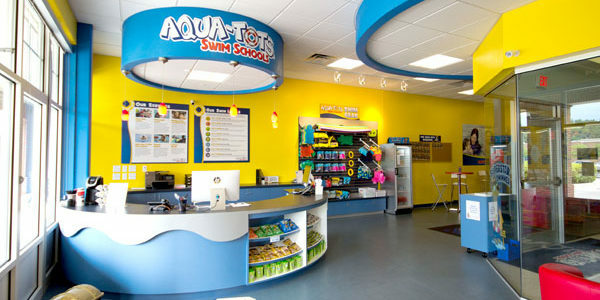 Located in the Polaris Parkway area at the corner of North State St. and Maxtown Road next to Las Margaritas, between Giant Eagle and Panera. 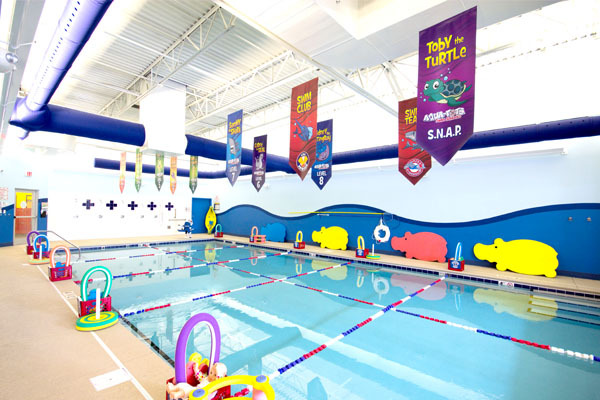 Safe Our instructors have trained over 40 hours to be certified to teach Aqua-Tots lessons and they participate in monthly ongoing training and regular assessments to maintain high levels of quality. 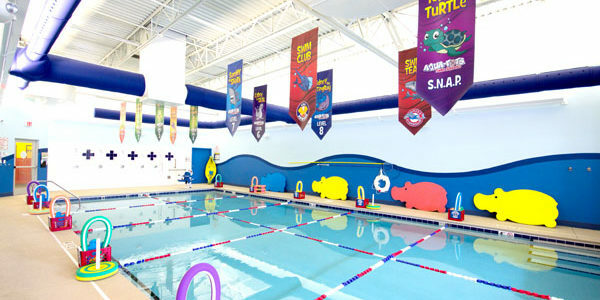 Fun During each lesson, we start and finish with a fun activity to keep kids engaged while learning. 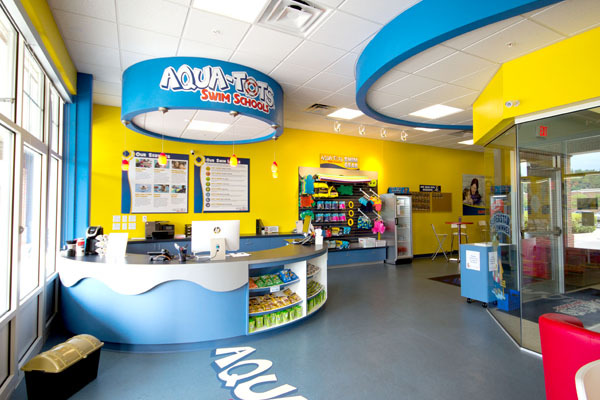 Convenient From the child’s play area and comfy red chairs to free wi-fi and fully supplied changing rooms, Aqua-Tots has been designed with your family in mind! 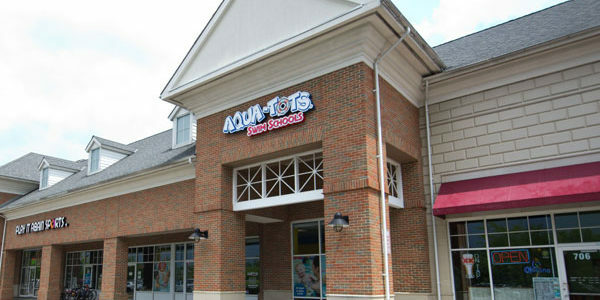 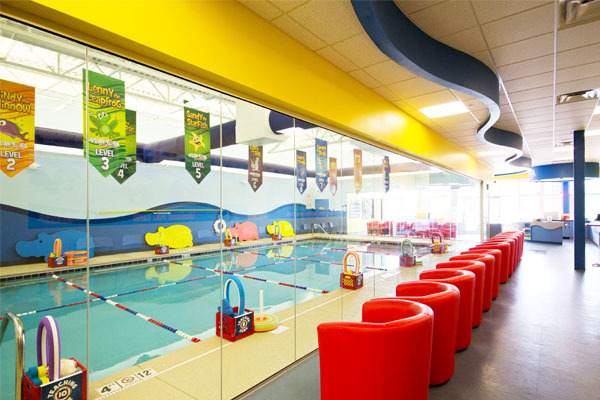 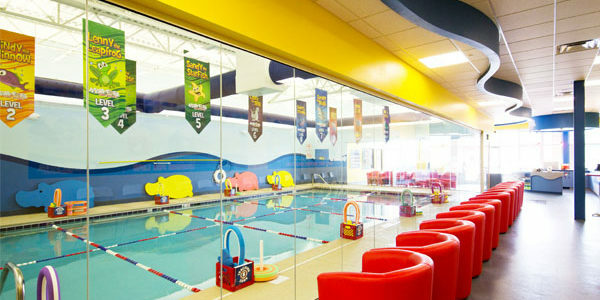 Aqua-Tots Swim Schools in Northridge Crossing Shopping Center provides swimming lessons for families throughout Westerville, North Columbus, Delaware County, Franklin County, Central Ohio, and beyond! 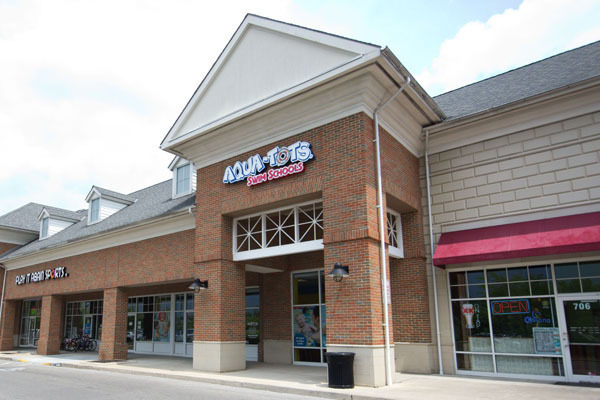 We are conveniently located in the Polaris Parkway area at the corner of North State St. and Maxtown Road next to Las Margaritas, between Giant Eagle and Panera.